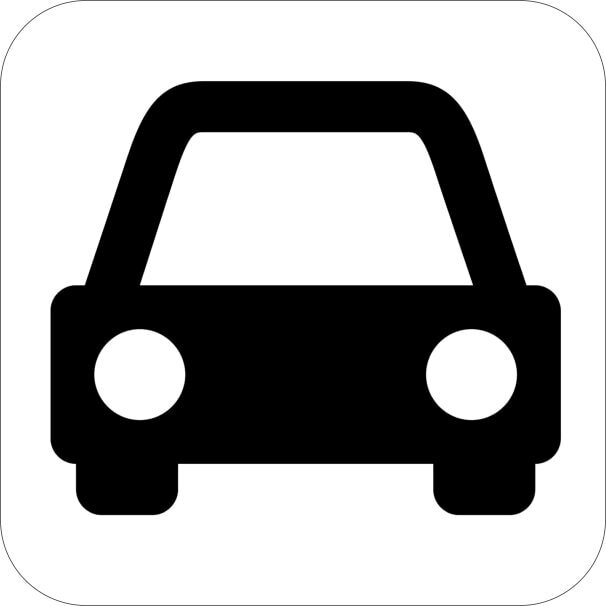 The school car park has very limited parking and congestion can be severe. 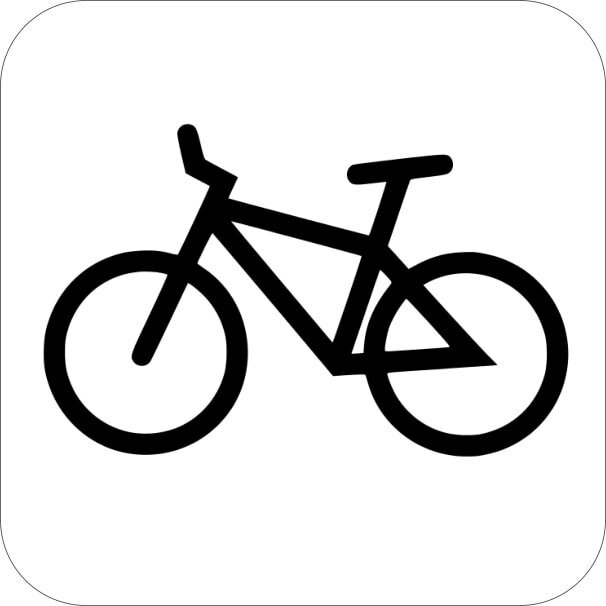 Parents are therefore requested to use walk or cycle, use buses or share cars if possible. ​Please note that Thame Lane is a 20mph school zone. When you arrive at school from Abingdon direction (3), before turning into Thame Lane, hold the traffic behind you and allow one car to exit (1) and one car to go in (2). You just need to approach the junction more slowly than usual and indicate well before turning. For older children, who can get themselves safely across roads and into the school, parents are encouraged (in the morning) to use the bus lane to “drop & go”. The lane closest to the Sports Hall is for buses only, with the next lane for moving traffic and the furthest lane for cars to stop briefly while children get out – parking in the bus lane is not permitted. Please ensure that children leave the car carefully and check before crossing. Make sure that you follow the directions of the bus coordinator volunteers. The bus lane should not be used in the afternoon. Parents may only park in the main car park, or on the field when it is open (afternoons in dry weather). In the mornings there is usually space for everyone who needs to park but in the afternoons – particularly when the field is closed – it can become extremely congested. Do not park in Thame Lane, either on the road or on the grass verge, as this only contributes to congestion and, in the case of the verge, creates a dangerous situation for the local residents. Please be polite, patient and don't push – everybody will leave at some point and a bit of courtesy will usually make things go smoothly! Please consider sending your child to school on the bus. This will save you a significant amount of time and fuel and will help reduce congestion at the school. Children of all ages are welcome on the buses, from reception onwards (provided you are happy they will cope). There are currently places available on all buses: interested parents should contact the bus coordinators. Where do the buses run? The parent-organised school bus service "Bus Link Oxford Culham" (BLOC), travelling to and from Oxford, Abingdon and areas north of the school. 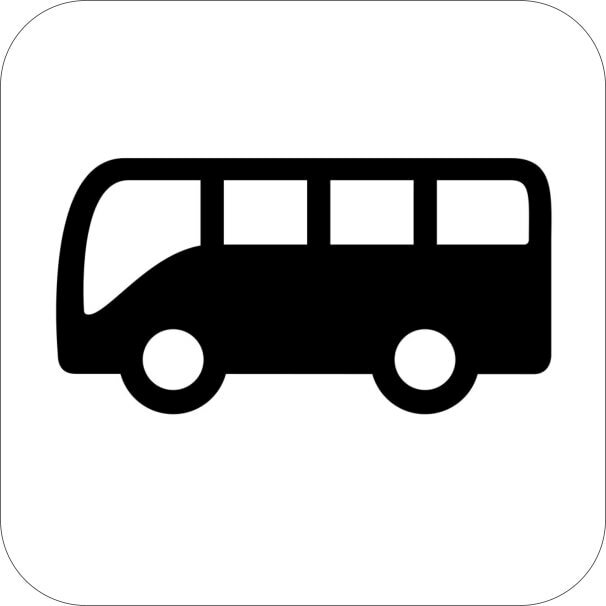 The parent-organised school bus service "Culham Bus Club" (CBC), travelling to and from Didcot, Wantage, South Abingdon, Sutton Courtenay, Wallingford, Dorchester and other areas south of the school. Full details of the bus service, including maps, routes and time tables, can be found on the school website. The BLOC buses currently cost £4.50 return per day, or £2.25 for a single journey. The CBC cost is calculated on a termly basis by dividing the cost of the buses by the number of subscriptions. 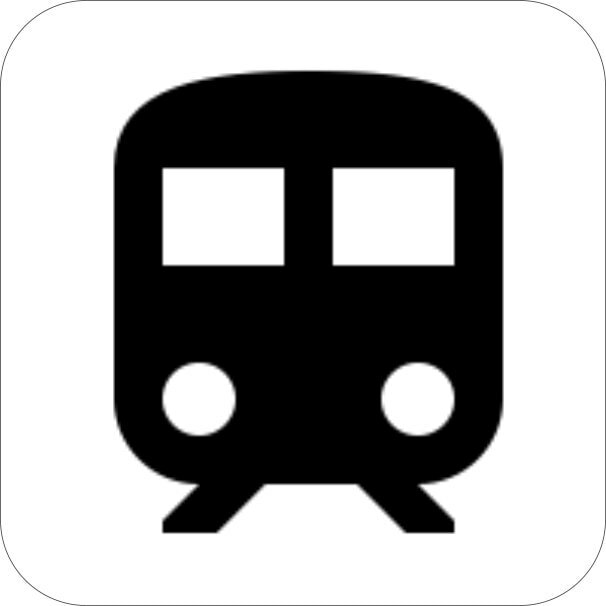 Every new subscriber, and every new journey added by existing subscribers, brings down the cost per journey for everyone. This is bus economics: if you sign up for less than what you can use, thinking you will save some money and continue driving some days, you end up paying the same as you would for full usage, or more, and so will everyone else. The most cost-effective bus service will be achieved when parents who want to have a school bus sign up for all the days they can use. If everyone did this, you would get more journeys for the same investment. A parent-financed school bus is not like a public bus. When there are empty seats, parents' money is being wasted, fuel is being wasted and time is being wasted. 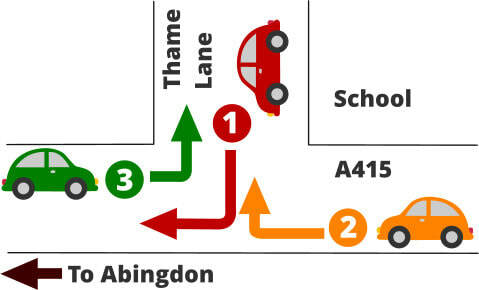 Cyclists should use the cycle path along Abingdon Road (A415) and enter the school through the entrance to the east of the secondary school off Abingdon Road (see the school map). Cyclists should dismount at the line marked for that purpose and proceed on foot to the cycle racks. Cycling through the school premises is not allowed. Helmets should be worn, and cyclists should take care as both the A415 and surrounding roads are extremely busy. There is a small train station (Culham) about a 15-minute walk from the school. Culham is approximately 11 minutes from Oxford, 7 minutes from Didot and 30 minutes from Reading. A limited number of trains stop at Culham so please check the train times carefully.